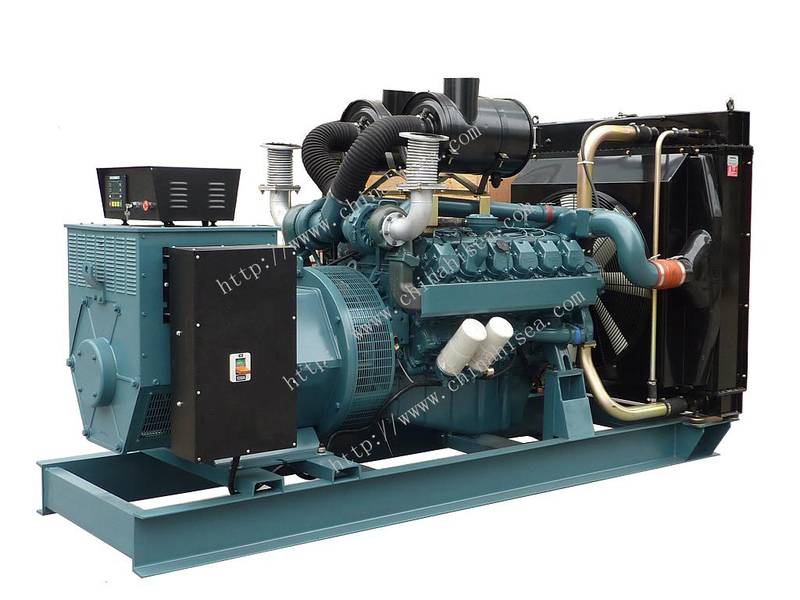 Shangchai series diesel generator sets are based on Dongfeng 135 Shanghai diesel engine co.,Ltd, D114, C121 and our company's Fcous generator, etv. 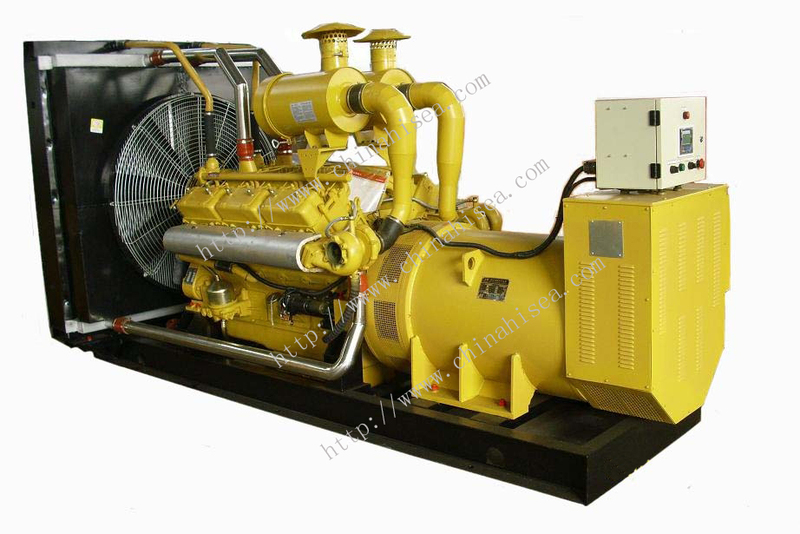 The excellent power, econnomy reliability three guearanteed services and fittings supplying make users feel best. 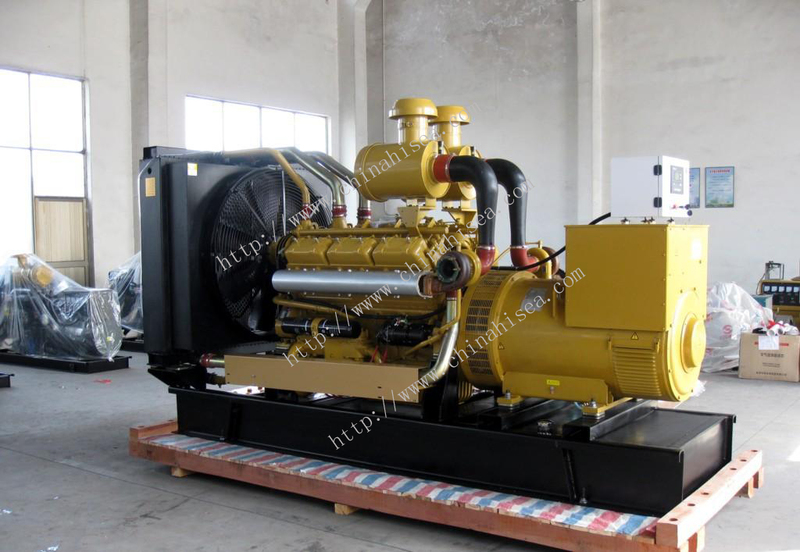 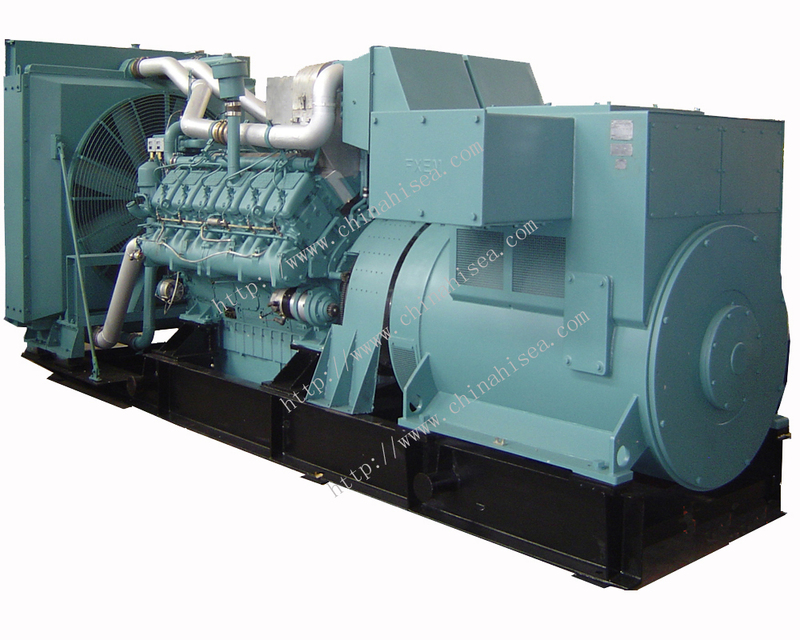 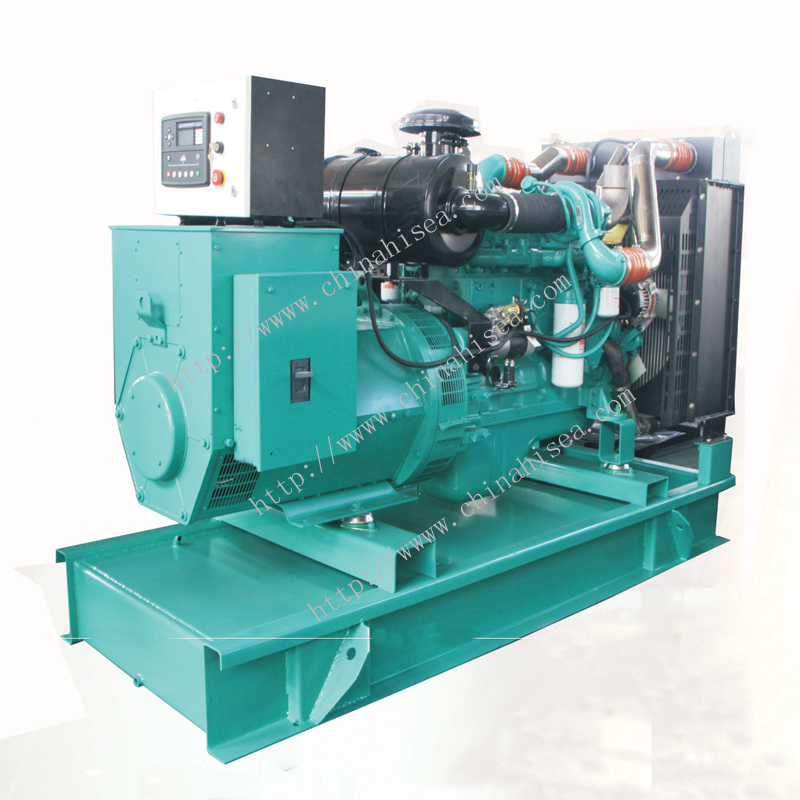 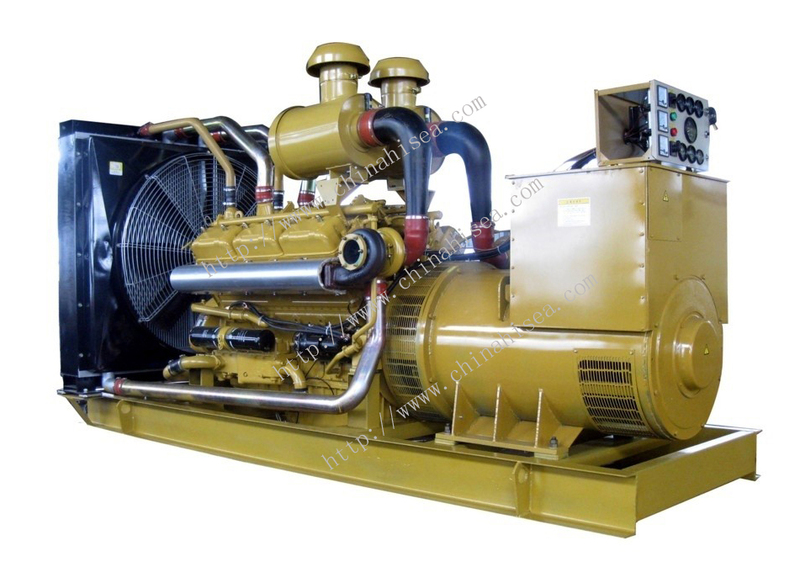 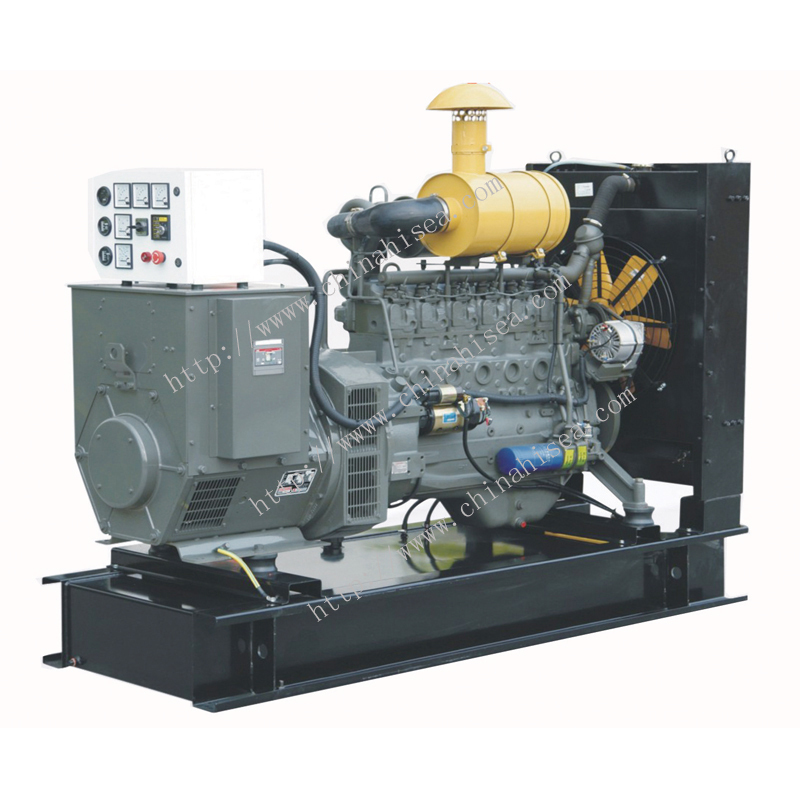 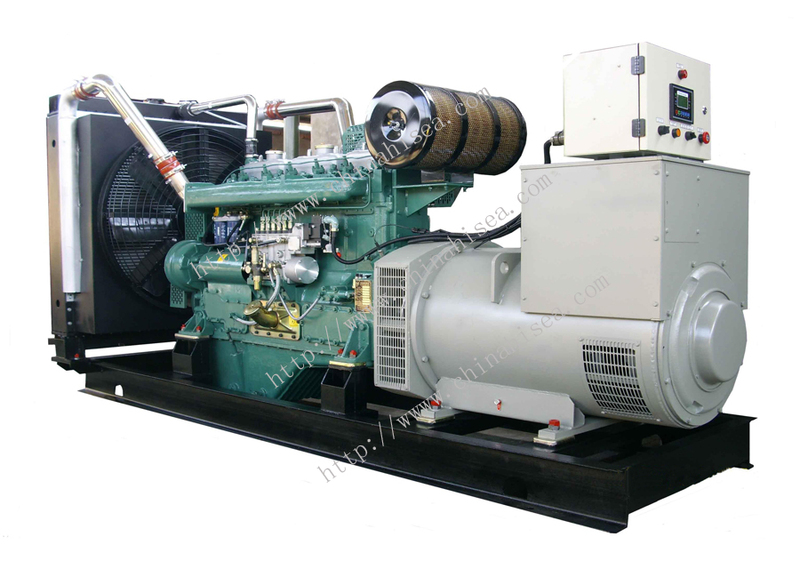 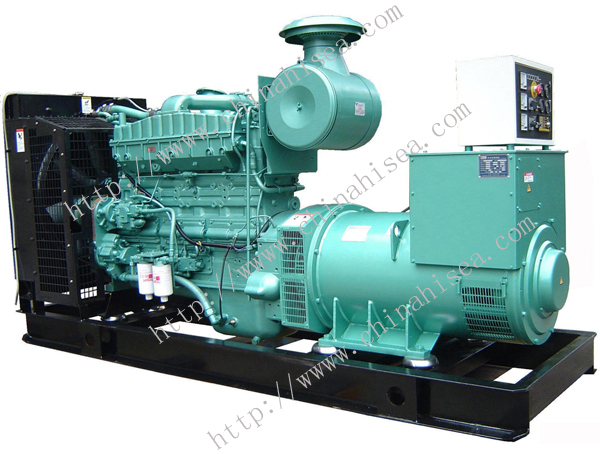 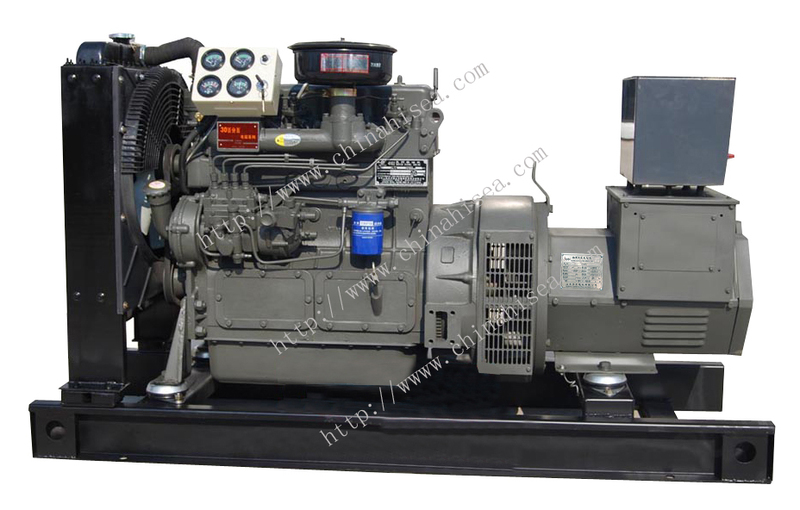 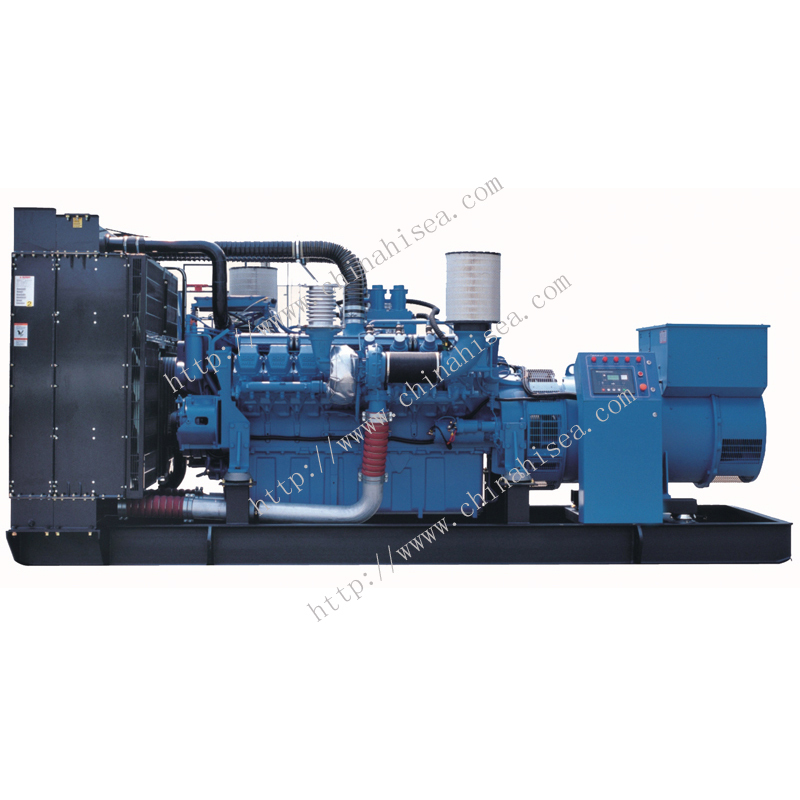 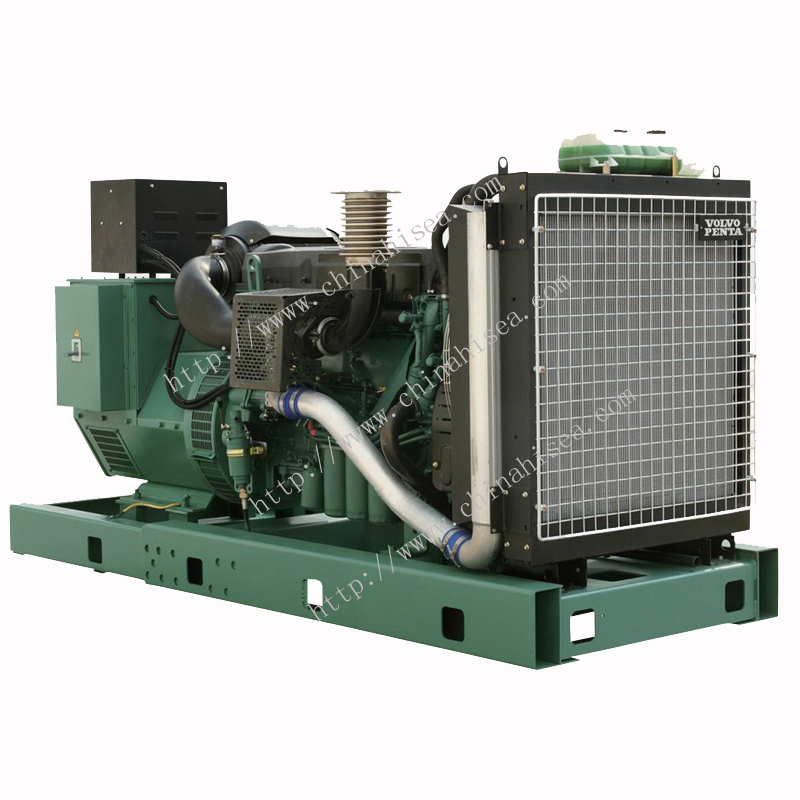 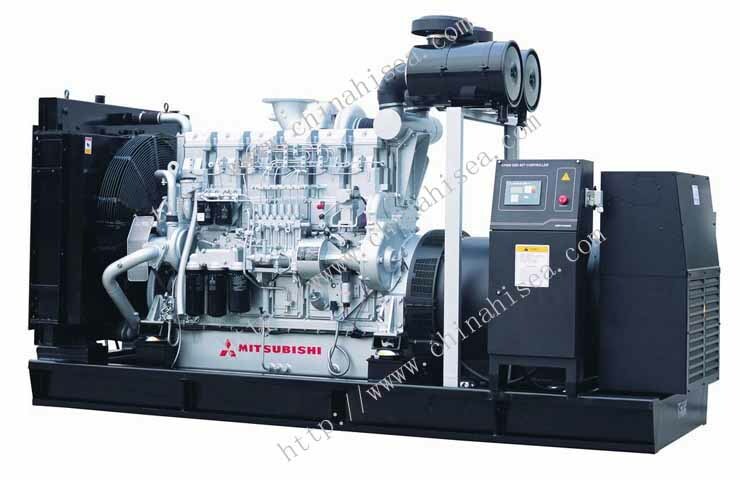 Related products for "Shangchai series diesel generator set"